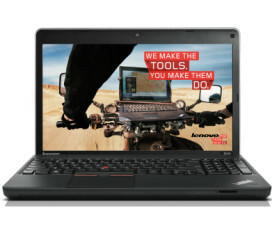 Having a performance laptop is one thing. But having a sleek mobile partner is way another story. Yes there are numerous choices for high-end gaming machines that deliver the best FPS with very minimal lag, even under rigorous gaming hours. But there are folks that wanted something that can deliver what is needed in what they wanted to do in an average day, something that can tick most of the boxes for a mobile partner and then some. 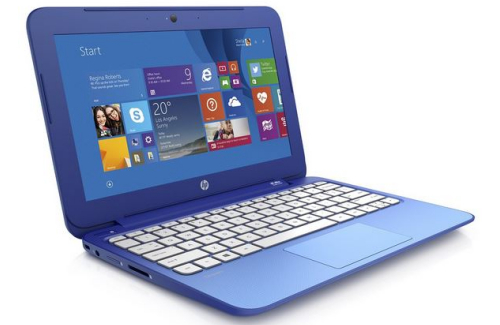 Now comes HP’s ENVY 13-ab016nr, a sleek looking machine that promises success. Well let’s find out what’s under hood then. One good sign of a good performer starts with the right choice of CPU. 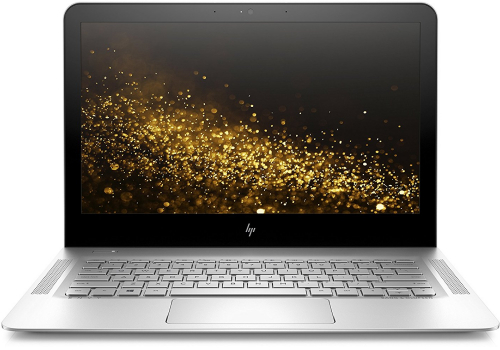 This HP Envy13 features a 7th Generation Intel Core i5-7200U with Dual-Core technology, churning 2.5GHz. 3.1 GHz is possible with its Turbo Boost technology and it shows. It can handle both your average days and you top-heavy days. Even if it will just have a 2.5 GHz clock rate, it will still be more than enough for your everyday tasks. 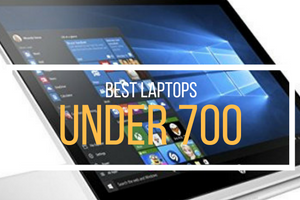 Most people that are checking out this laptop will surely think about gaming performance. Yes, this ultraportable can manage average games like Minecraft, Starcraft, League of Legends and the likes. It tops out at 30 FPS with heavy games like GTA, which is actually enough for your daily grind. With Intel HD Graphics 620, you cannot expect this machine to do very intensive graphics duties. The casual Photoshop would fit perfectly though. It comes with 8GB of RAM thus you can easily do some multitasking without giving strain to the overall performance. Storage duties are done by its 256GB PCIe NVME M.2 SSD. Yes, this is quite minimal given that modern files require a lot of data space these days. But you can easily remedy that with an external drive. And this machine has USB 3.1 technology. It sports 3 of these ports, one of which features a type C connector. 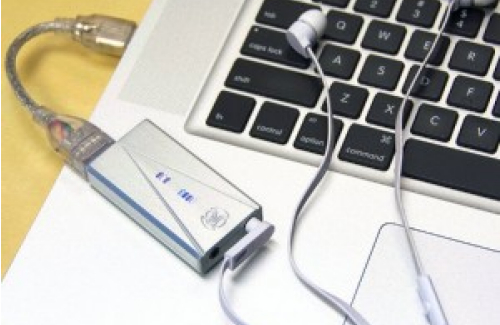 This assures speedy access speed if you ever thought about adding an external storage. One thing that you will notice about the ENVY 13-ab016nr is its all-metal structure. The external frame sports all-aluminum construction which results to sleek and thin package. The overall thickness stands at 1 inch. This makes the structure not just such a beauty but also durable. Remember those cracking air vent gills after years of abuse? Those things are common with plastic parts. Aluminum external can solve that problem making it even more durable even after thousands of hours. One thing to note about the thin construction is Envy 13’s unique, compact hinges. The same hinge contains pistons which add resistance minimizing chances of the lid from slamming shut accidentally. Well, with this very thin construction, you may think that some compromises were made. And there’s one. 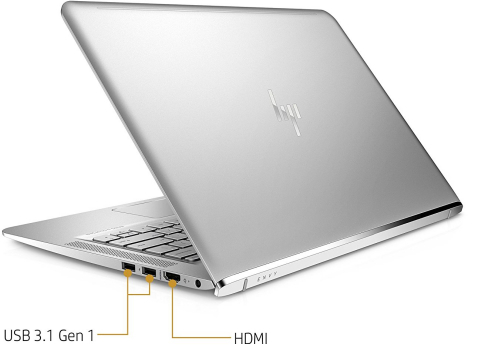 HP opted to leave out the optical drive. Meaning you can’t play your favorite DVD with this laptop. But that’s just understandable as it’s actually a good compromise for most folks. Think about it, how many times you think you’ll need to use that optical drive? That should be very minimal these days. And mind you, the aluminum construction of Envy 13 is very robust. 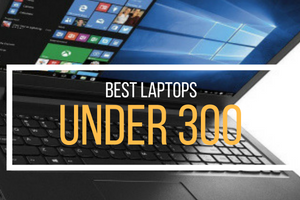 You can simply slide this laptop inside your bag without thinking about that the body might break or fold when exposed to weight. This is a common thing about thin aluminum construction but fortunately, this entry from HP does not suffer the same fate. Envy 13 comes with 13.3-inch display that boasts a full HD feature with max resolution of 1,920-by-1,080. This results to around 2.07 million pixels giving a vibrant output. The same screen has IPS eDP BrightView technology which gives out good viewing angles without straining the eyes. The results are crystal-clear visuals and vibrant images. It’s not best out there but it will work very well for most of the tasks you need. When you think about overall mobility, you would always see a good whole day of use right? That’s where a good battery becomes very useful. 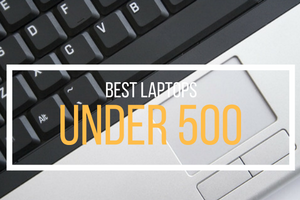 Years back, an average laptop was likely to see a good 4 hour of use, and that’s under minimal load. These days, average laptop can easily see 5 hours even when multitasking. 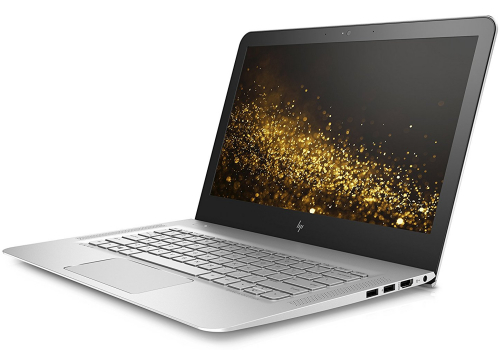 And HP declared that Envy 13 can achieve 14 hours of use. 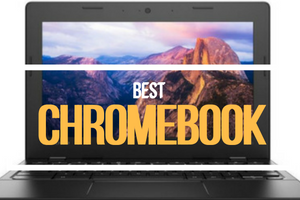 It may seem impossible with a 13-inch screen but after testing it, the laptop was able to see 12.5 hours of use with the usual use like video streaming, document editing and web browsing combined. That’s a nifty feature when you need a whole of use. And while you enjoy the whole day mobility, it would surely be a good idea to have a good sounding speaker to top it off. Envy 13 won’t disappoint you either. It has Bang & Olufsen dual speakers to keep you entertained. Simply put, it comes up with a very rich sound and solid bass. One good thing to note is that this speaker set does not emit that tinny sound which is quite common on most laptop when you crank the volume to its maximum. That backlit keyboard is also perfect for night owls as you do not need to turn on the light in order to type. The feedback from this keyboard is quite impressive; it has enough travel while not being clunky when you’re typing. Overall, this machine was not just designed to be impressive on the outside. Yes, it can easily entertain your senses without you starting it up; it’s sleek, it feels robust and the weight is just right, it just felt quite impressive. But it does not just end there. 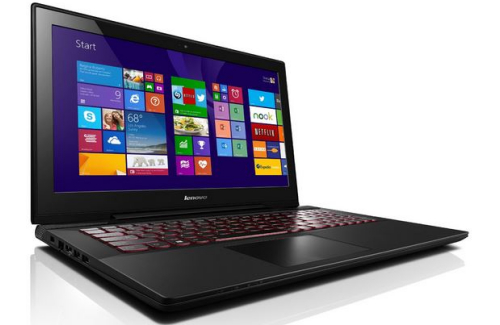 Envy 13 offers good performance and will meet most of your needs. Coupled with a very impressive price tag, it’s quite steal really.